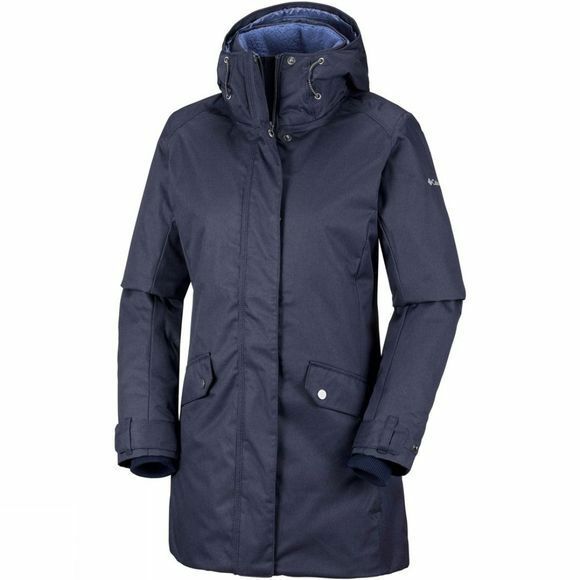 The Womens Pine Bridge Jacket from Columbia will shield you from the elements. 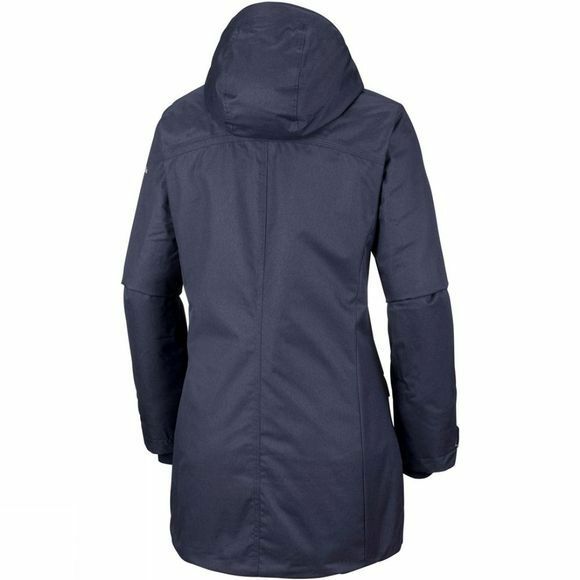 Fashionable yet practical, this 150 g-insulated jacket features a waterproof broken twill fabric and a Sherpa lined hood to keep you warm throughout your adventures. Keep your essentials secure in the interior security pocket, and get a great fit thanks to the adjustable cuffs and drawcord waist.